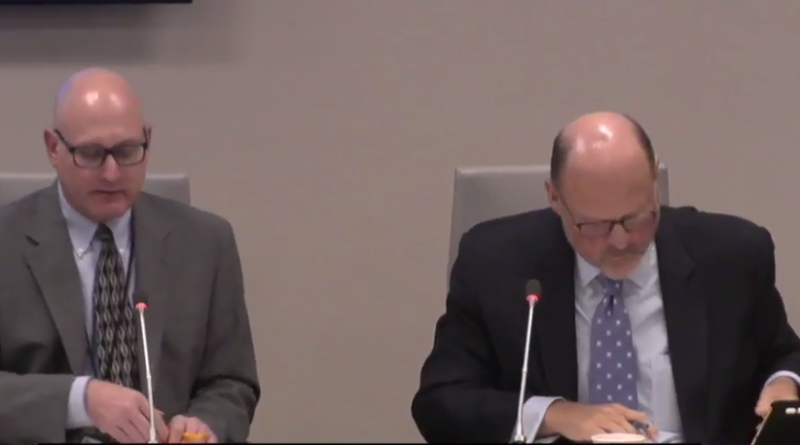 In the wake of multiple train derailments, summer schedule changes and community concern, the Metropolitan Transportation Authority board held a safety committee meeting on Wednesday, July 26. A proposal was made to the MTA board to improve technology standards which would include new standards to prevent fires, streamline operations and minimize costs. The board was urged to embrace technology used in Italy and Berlin to minimize service disruptions. The meeting also covered past accidents, research and safety planning. David Mayer, MTA Safety Officer and MTA Chairman Joseph Lhota led the meeting. Written by the editors, staff, partners and interns of New York City Wired. A site dedicated to technology business news in and around New York City.